Tenis Comodos Charly 1042010 Beige 100% Originales!! 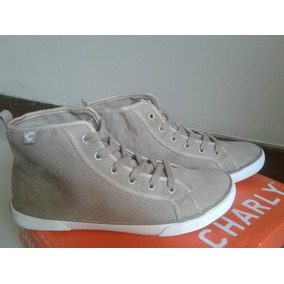 Charly Tenis Bonitos 1042010 Beige 100% Originales! !